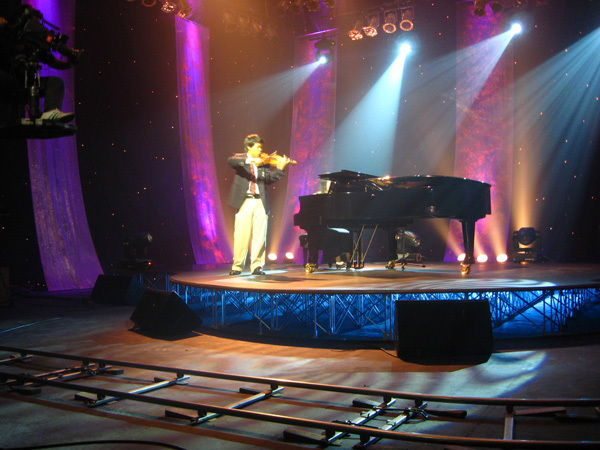 He was born in Chiangrai ,Thailand .He began studying piano when he was 4 years old, and the violin when he was 6 years old. 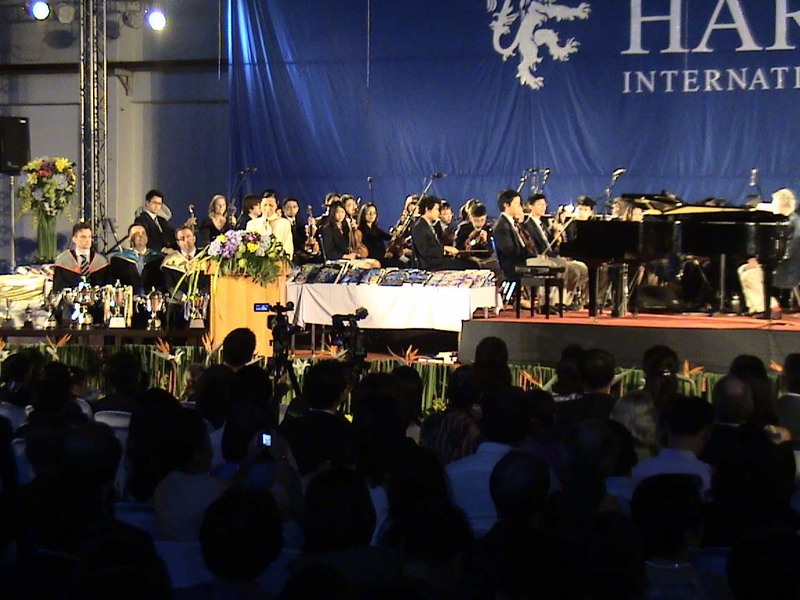 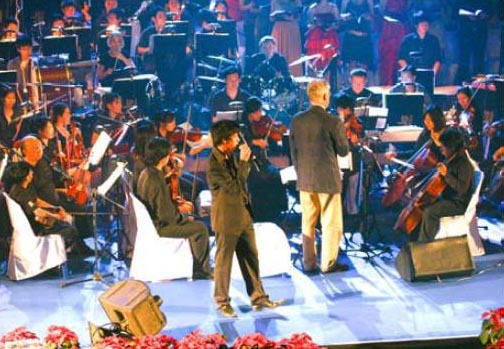 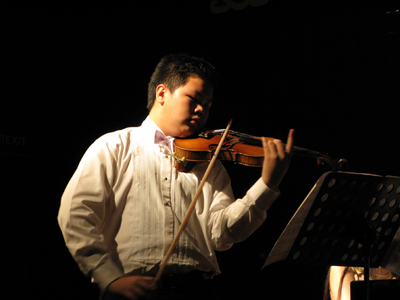 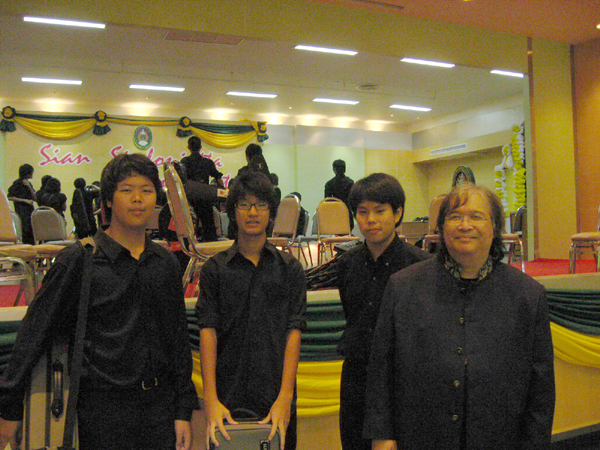 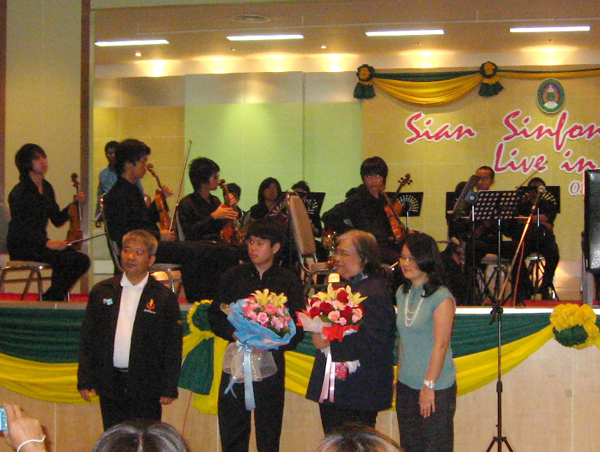 In 2005 - 2012 he studied violin with Mrs. Bing Han in Bangkok. 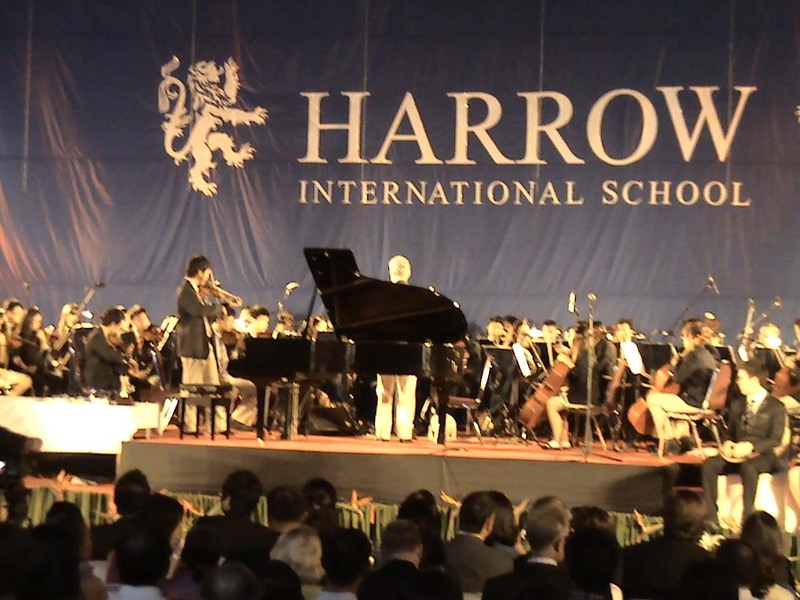 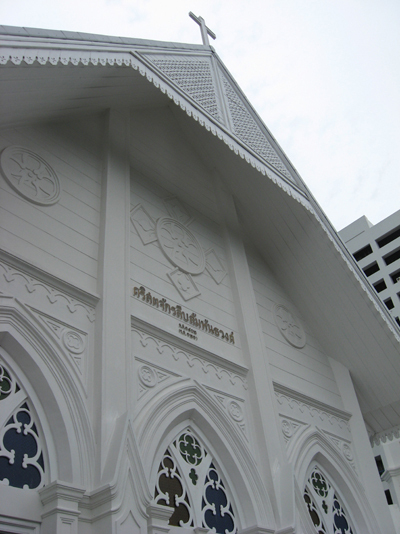 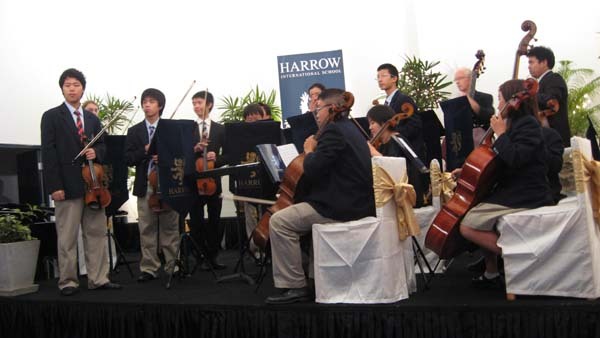 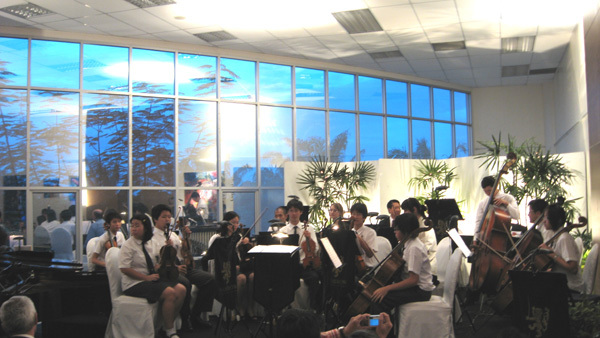 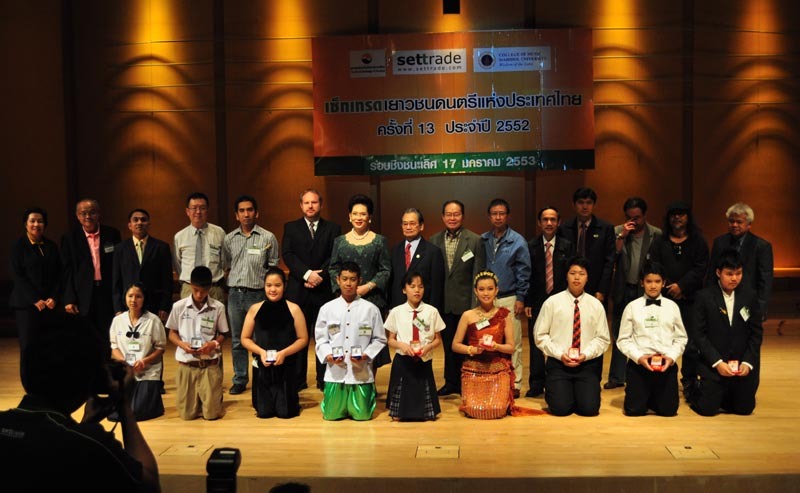 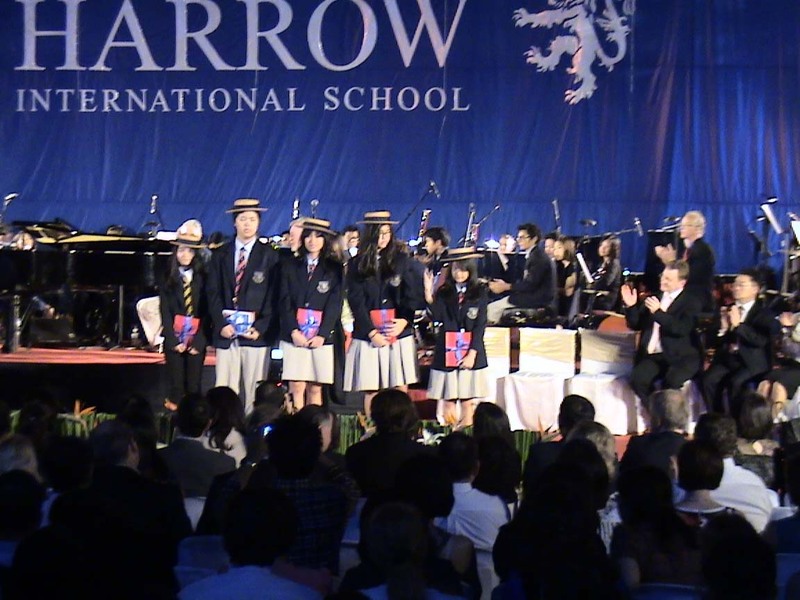 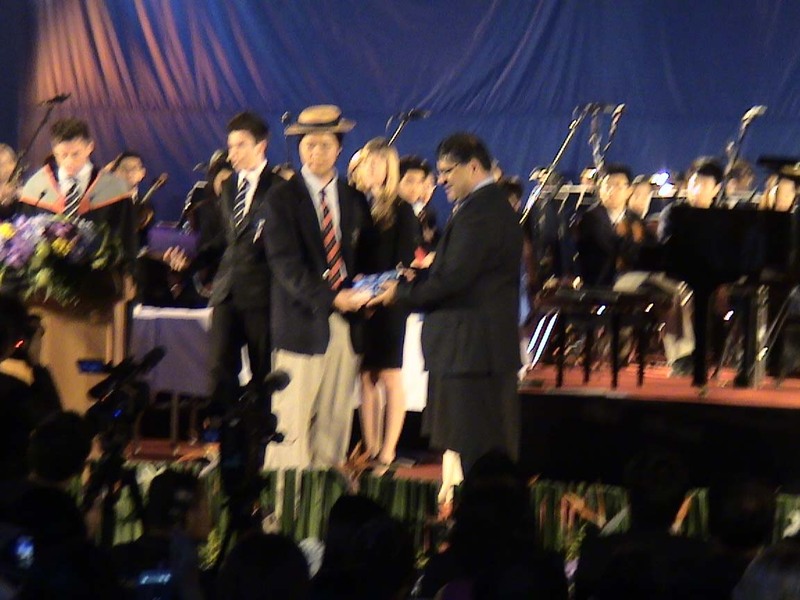 Sakkan moved from Chiangrai to study at Harrow International School in Bangkok with a full music scholarship in 2009. 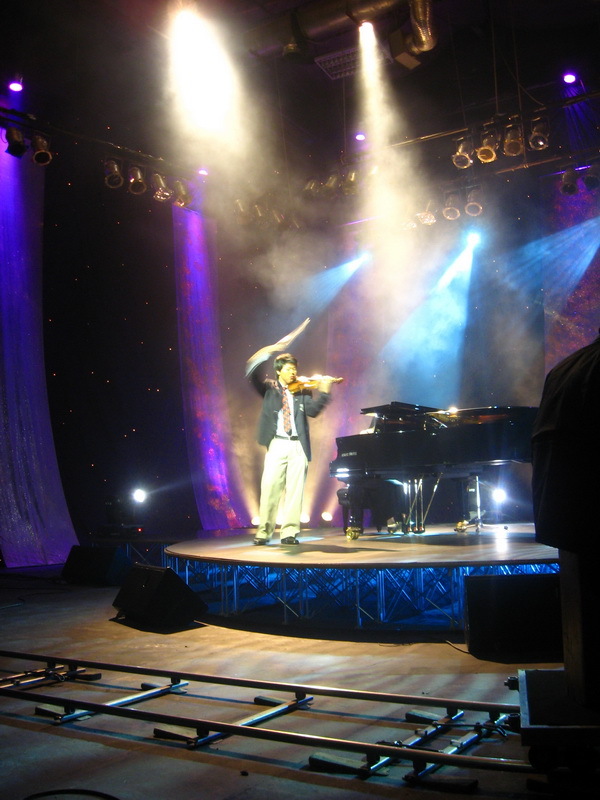 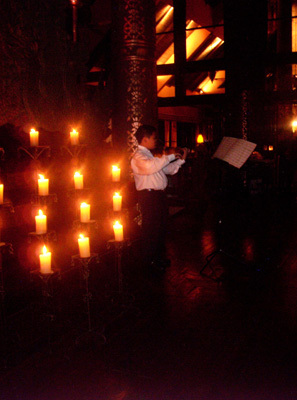 Sakkan gave his first violin recital at Anantra Resort and Spa at the age of 11. 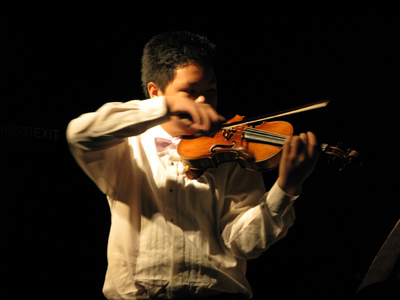 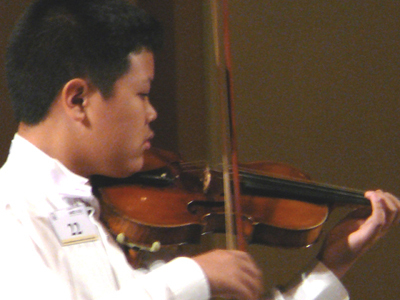 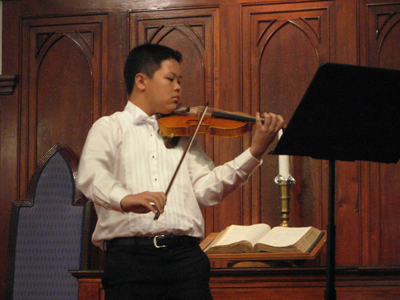 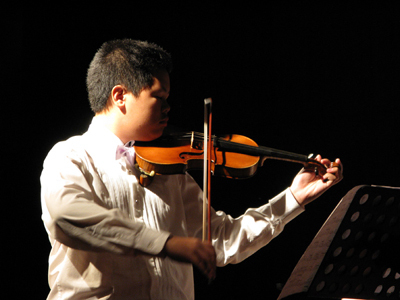 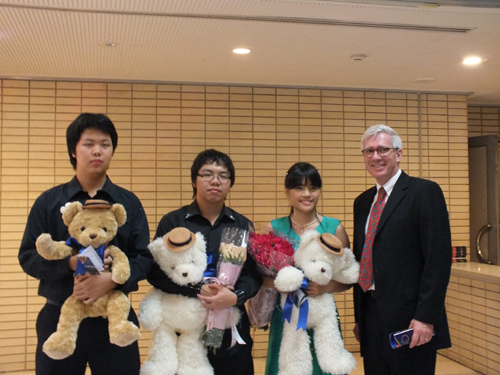 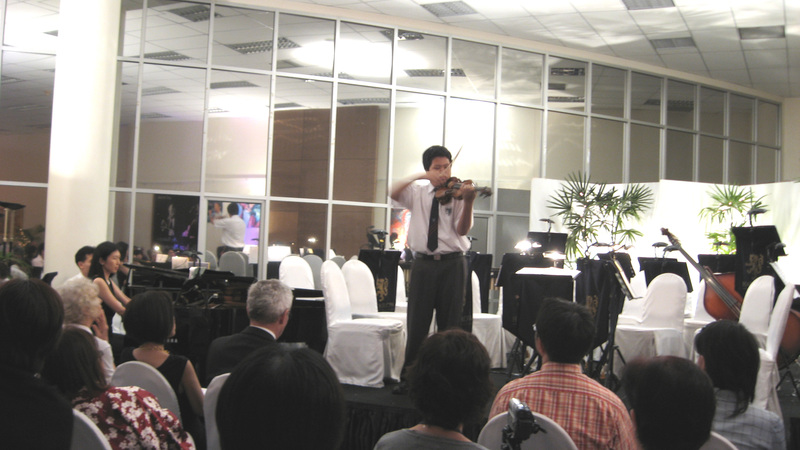 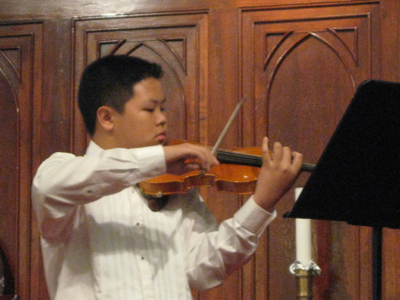 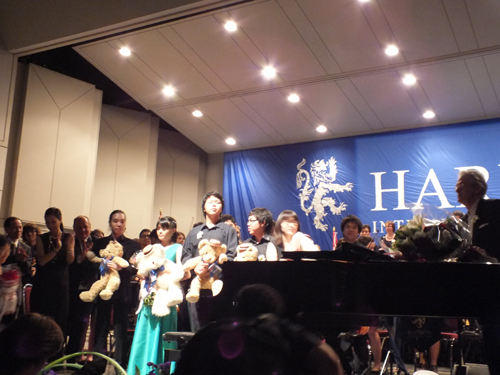 He attended many violin workshops, and gave many performances from 2002-2005. 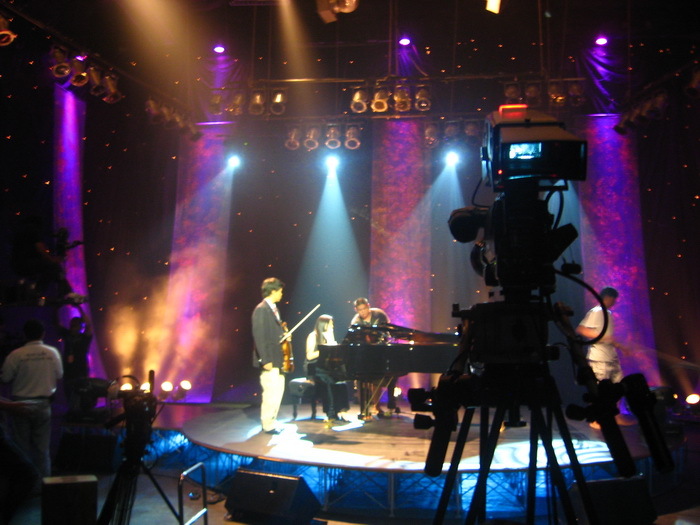 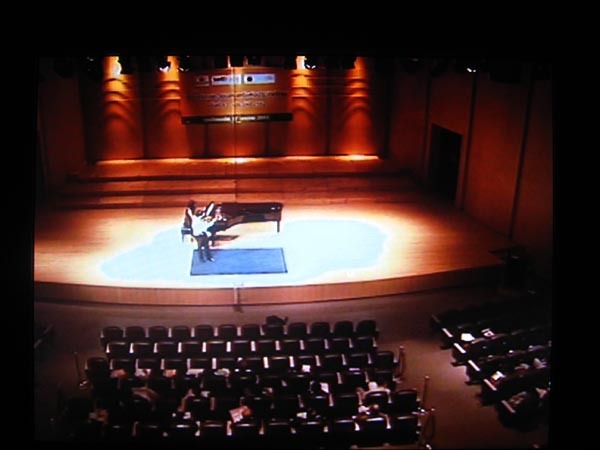 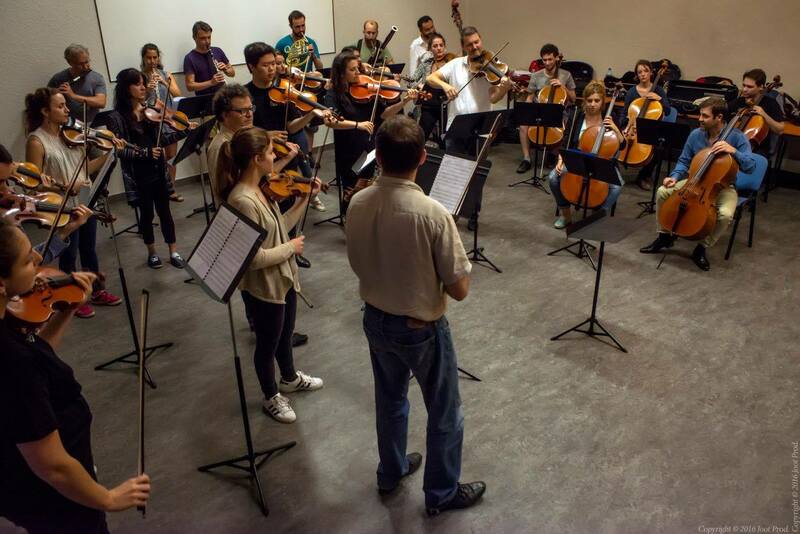 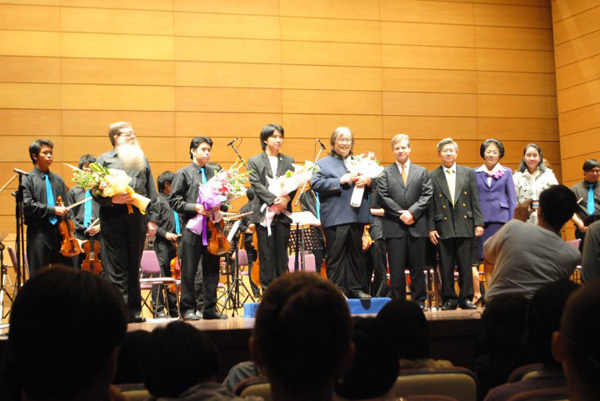 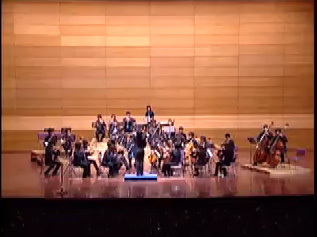 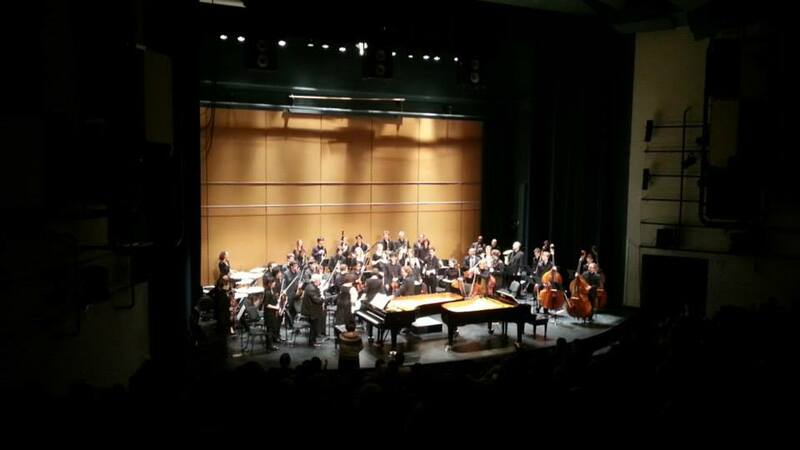 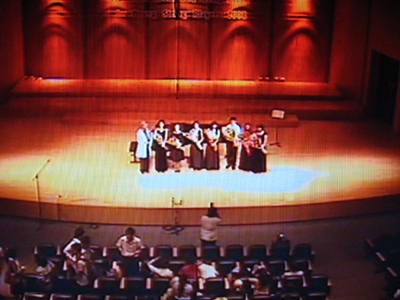 In 2006, Sakkan was selected to take part in a master class with Professor Robert Szreder in Oviedo,Spain. 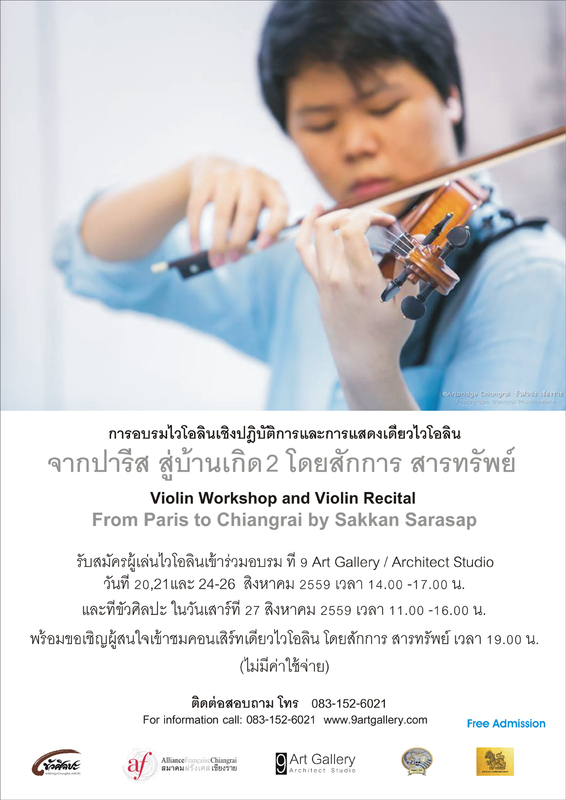 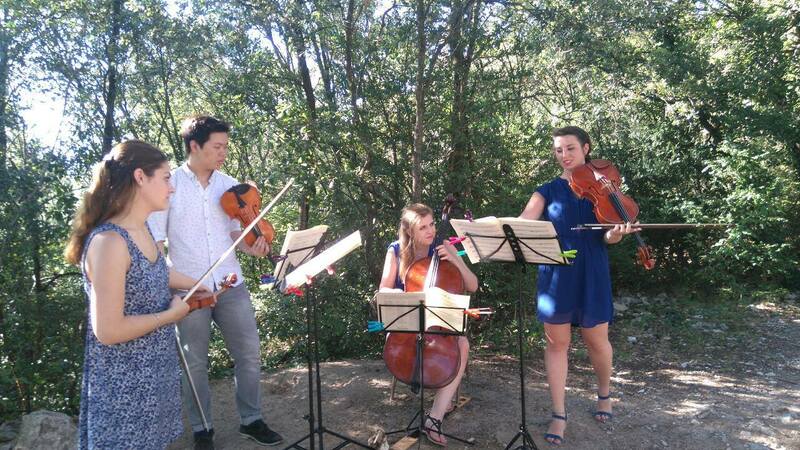 He also had the opportunity to participate in violin master classes with Professor Anne-Kathrin Linding in 2008, and with Professor VadimTchijik in 2006, 2007, 2008 in Thailand and 2011,2012 in France. 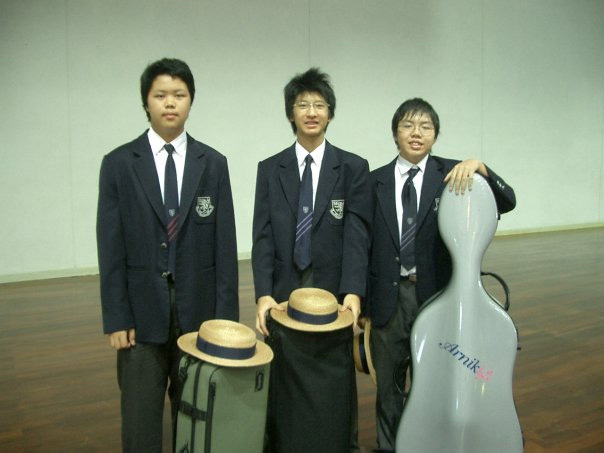 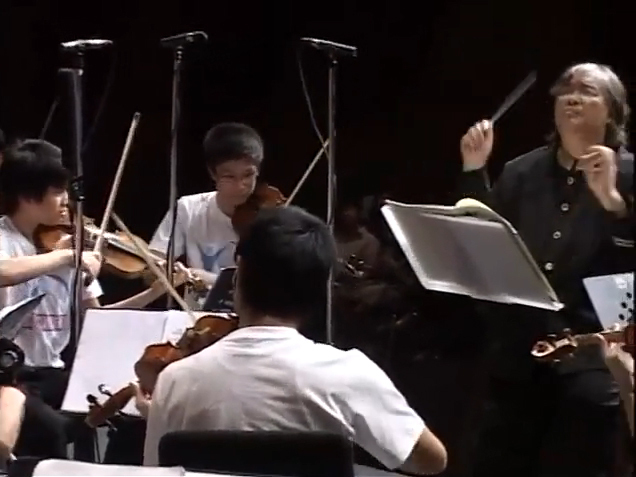 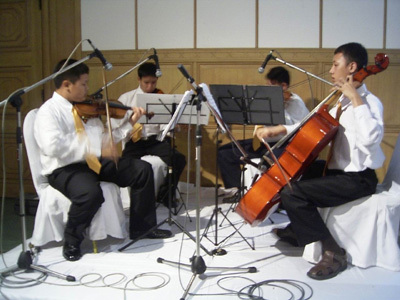 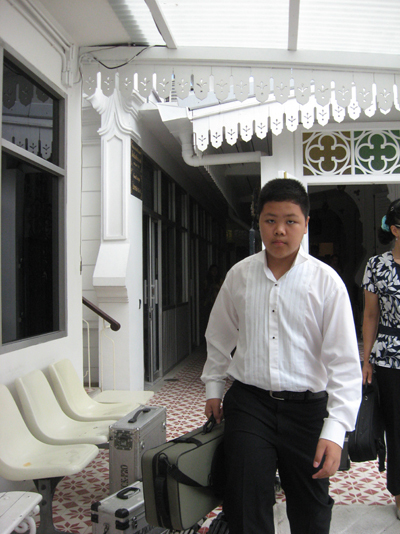 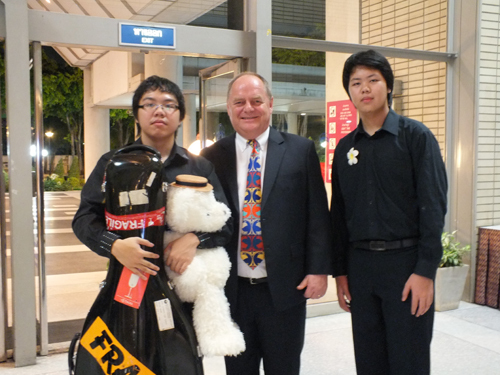 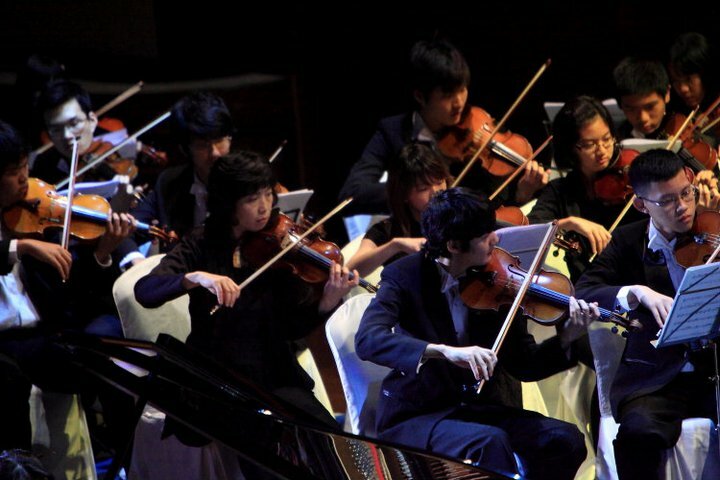 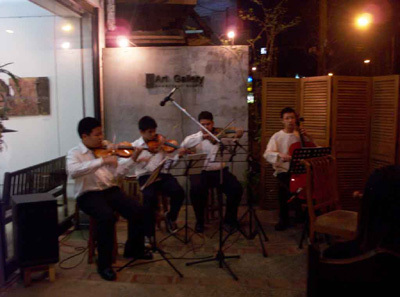 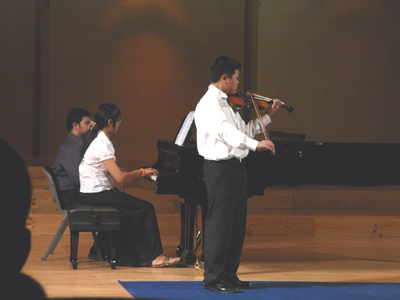 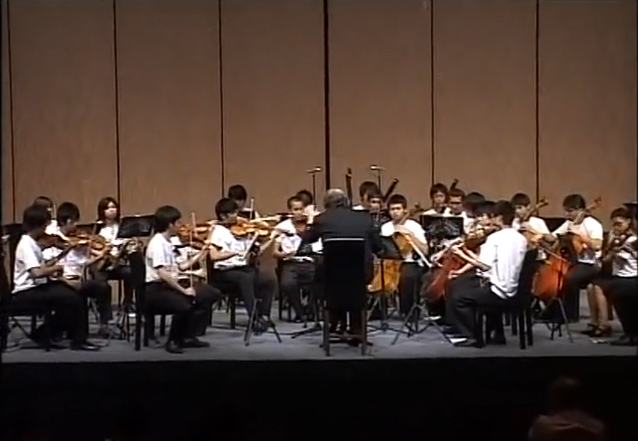 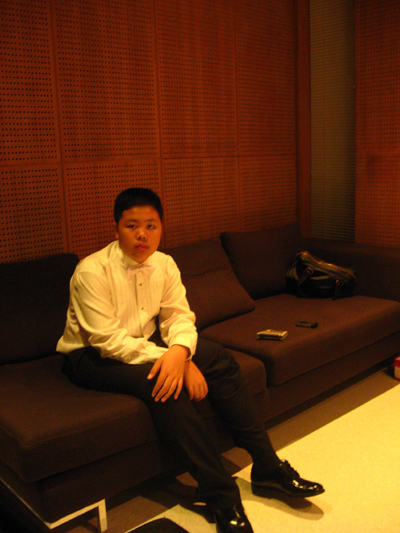 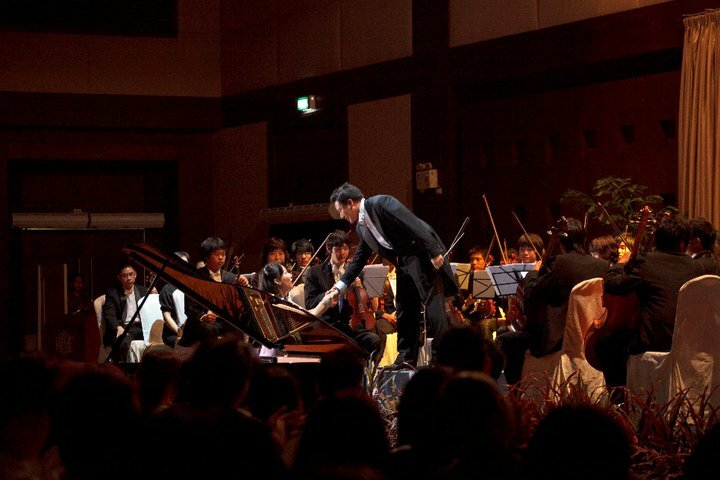 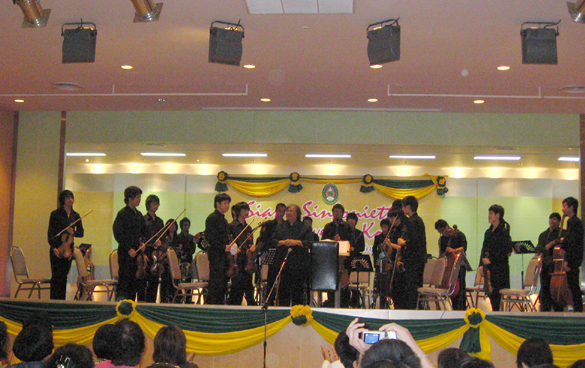 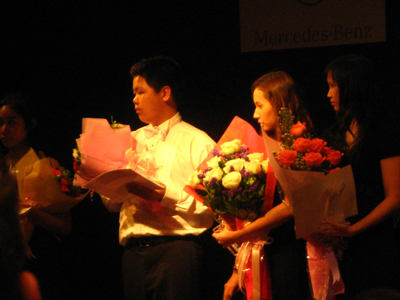 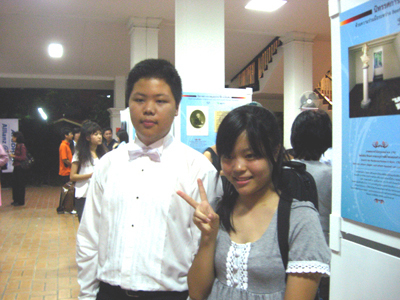 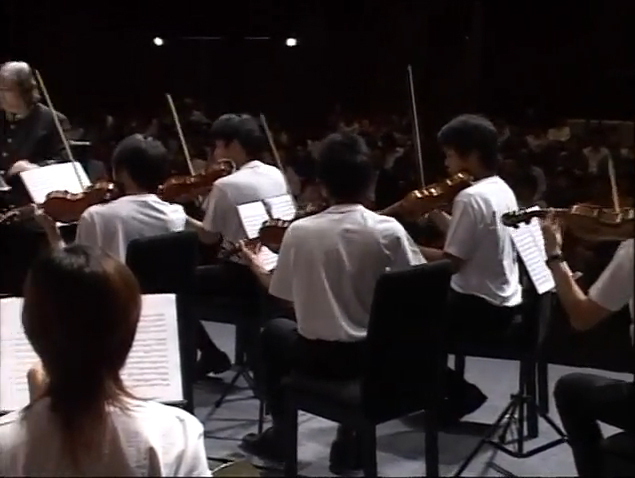 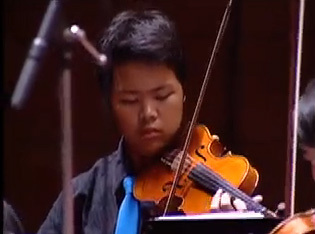 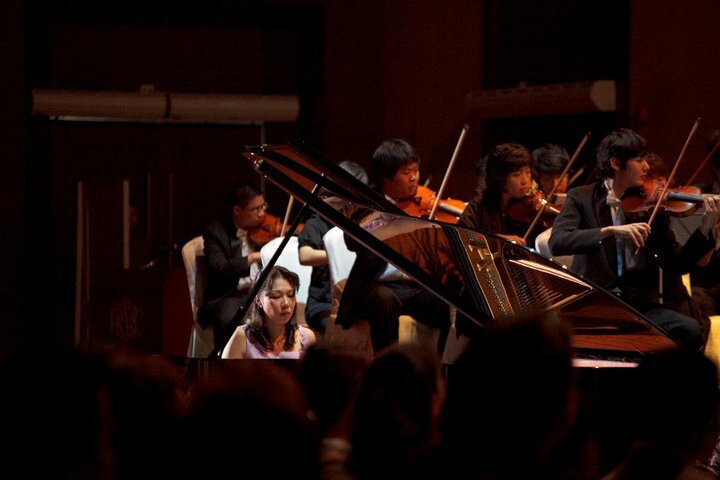 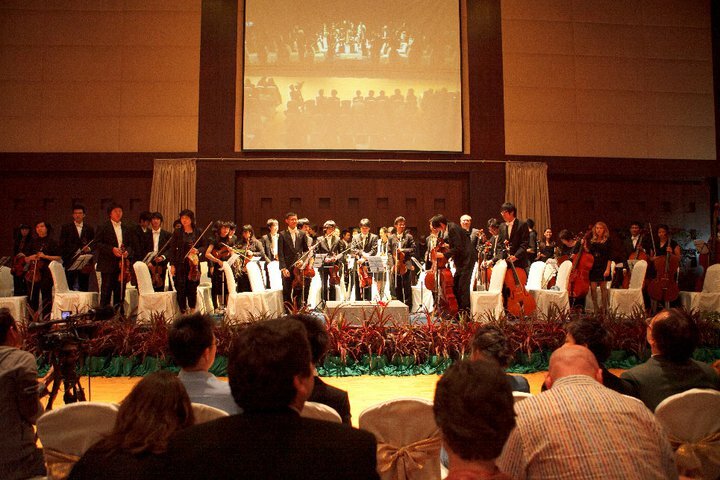 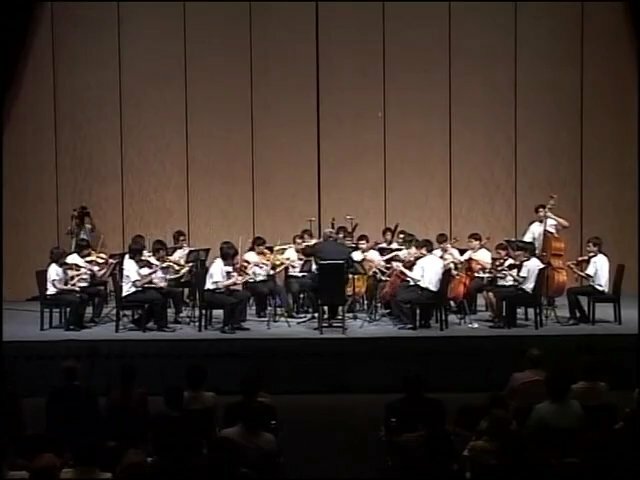 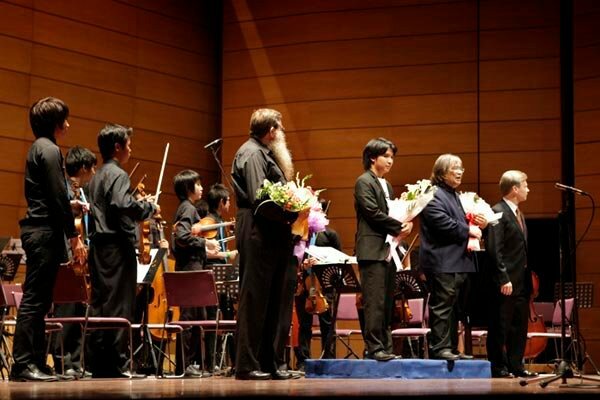 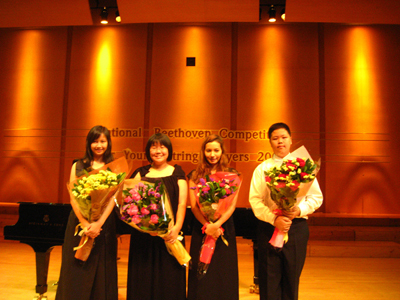 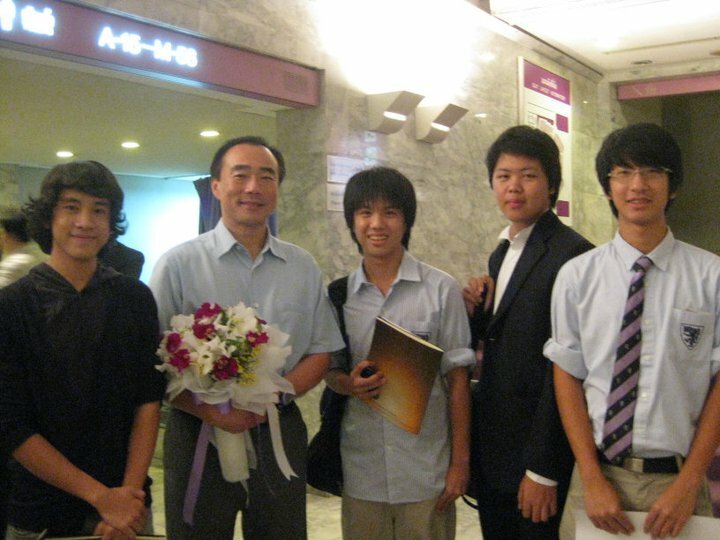 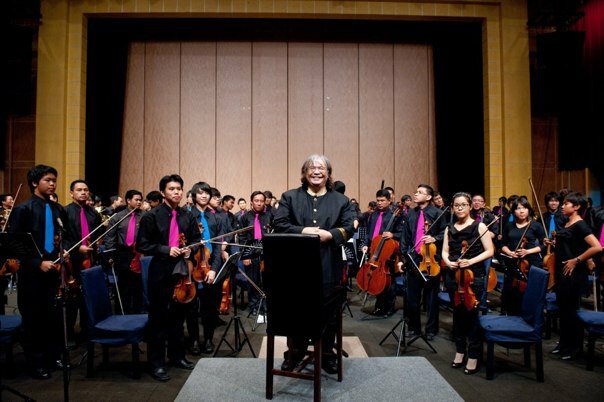 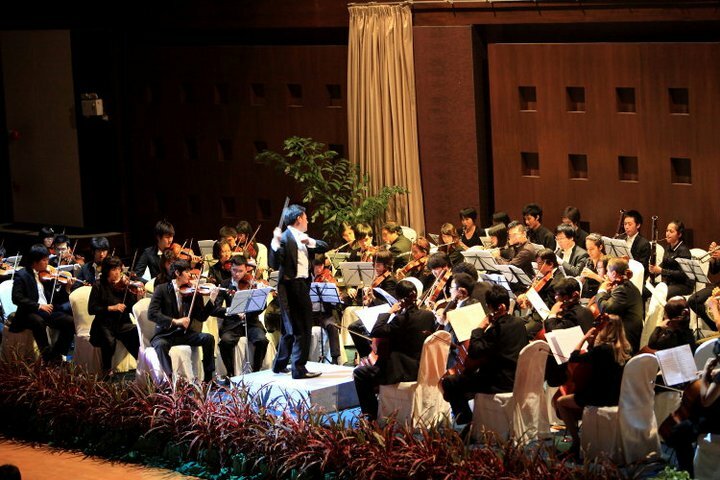 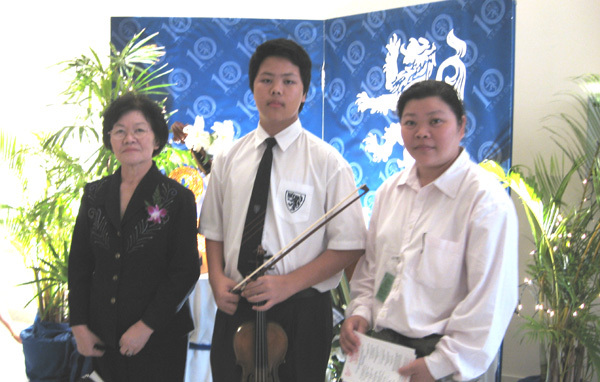 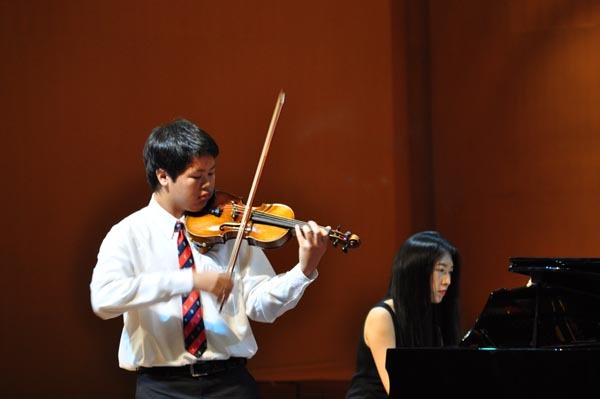 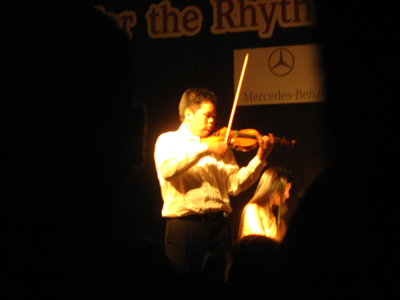 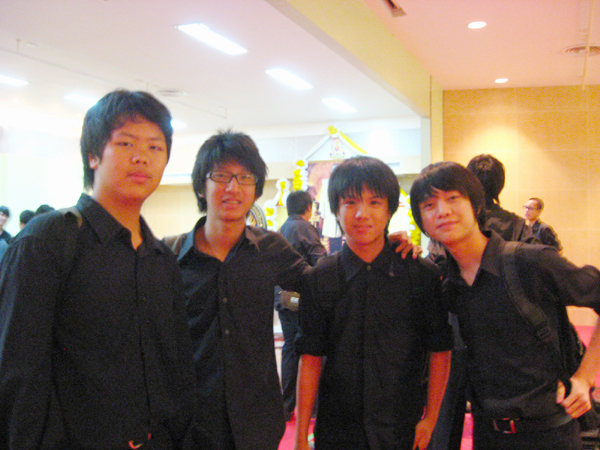 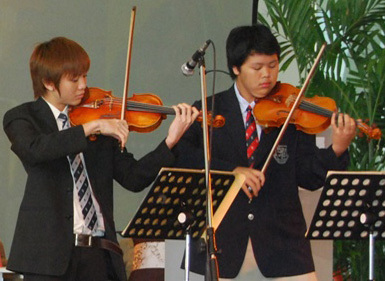 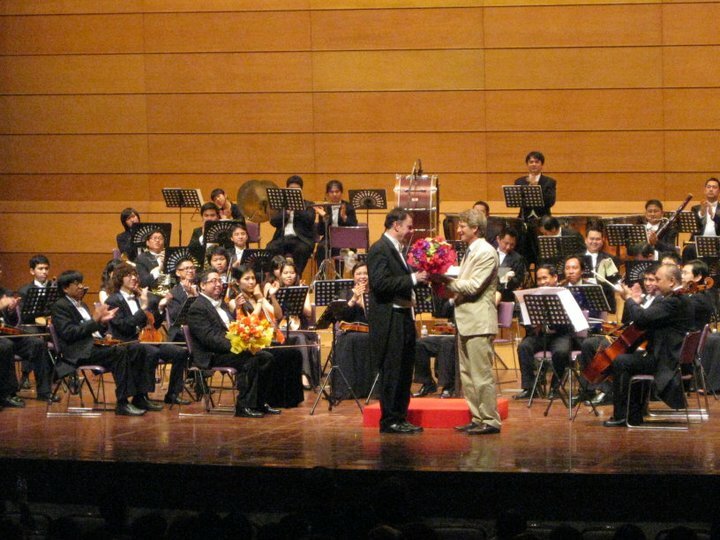 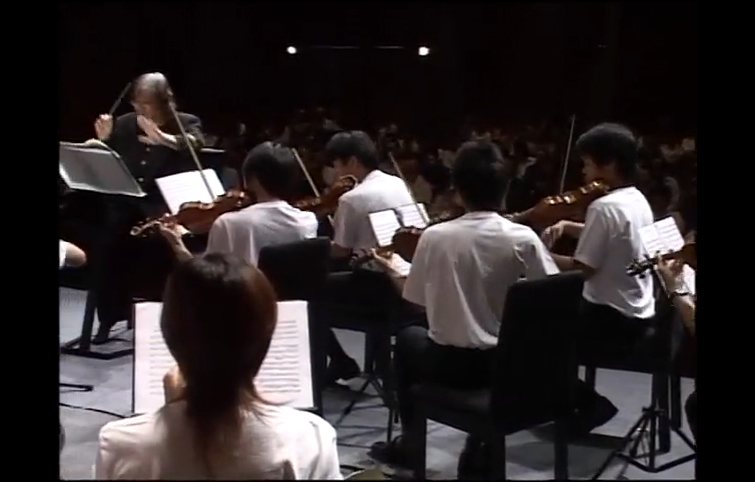 Sakkan won 3rd prize in the “ National Beethoven Competition for Young String Players in 2008, and received a review for his performance in the Bangkok Post newspaper. 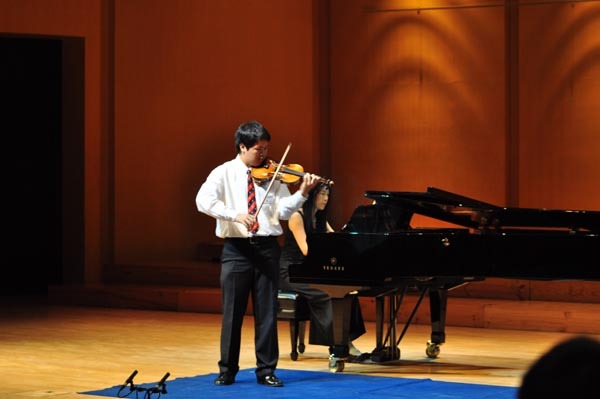 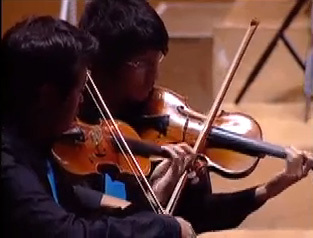 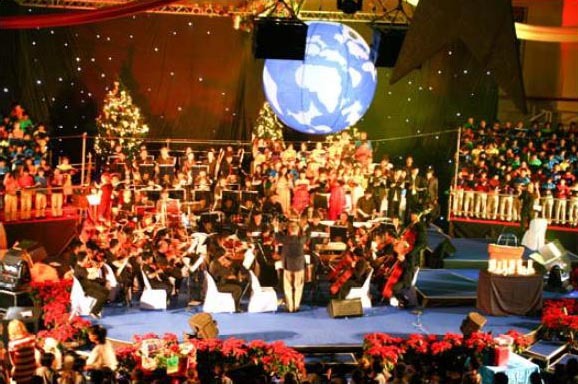 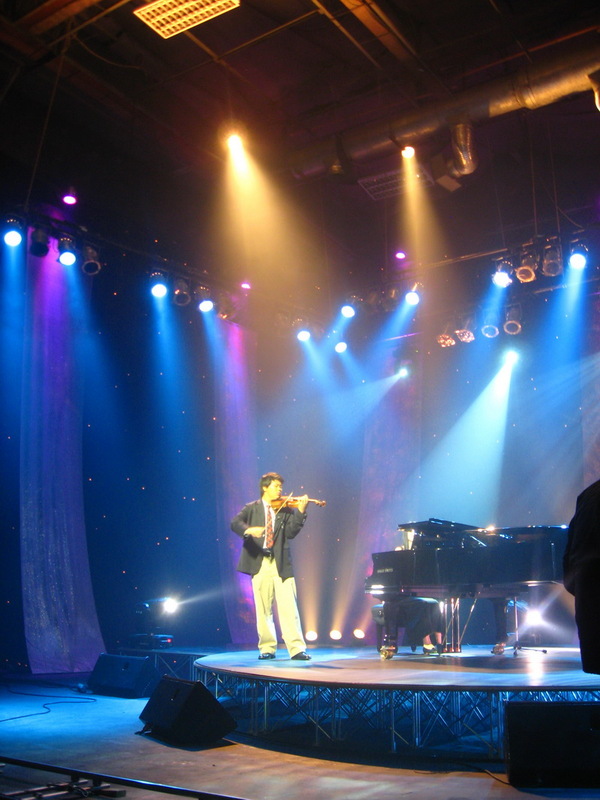 He won the gold medal prize from the Settrade Thai Youth Musician Competition in 2009, and performed on the Thai PBS TV channel in 2010.Sakkan won Gold medal prize in the "Tianjin Violin Competition ", China 2013. 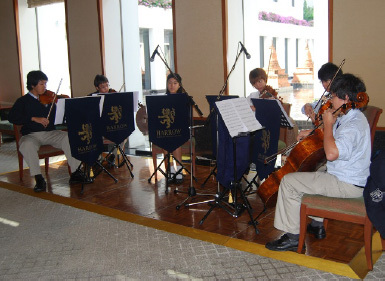 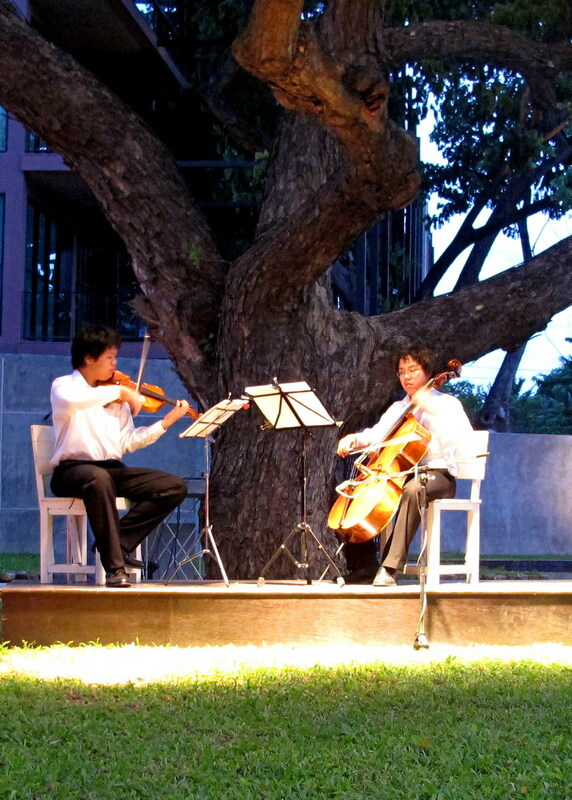 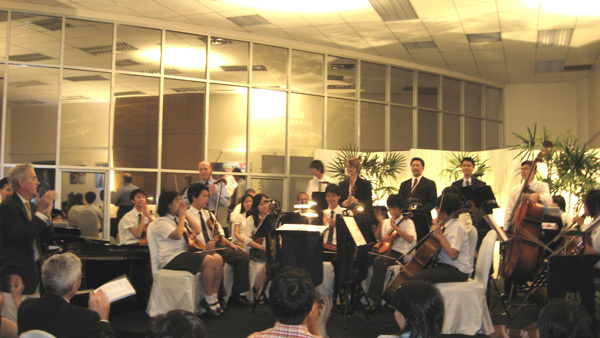 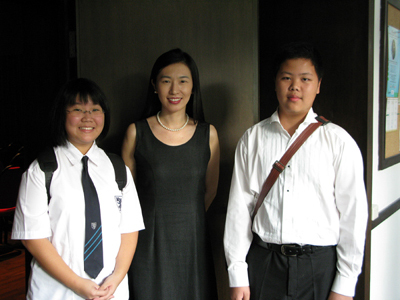 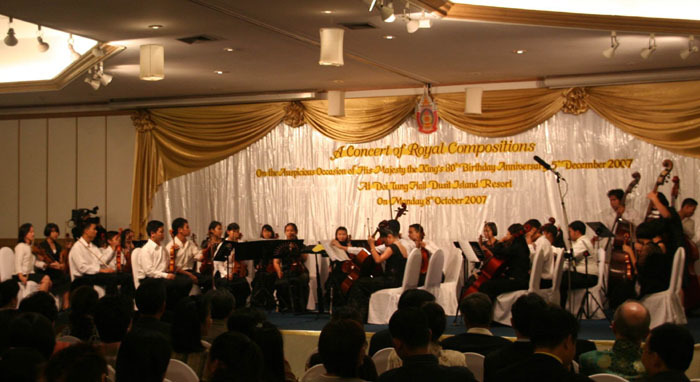 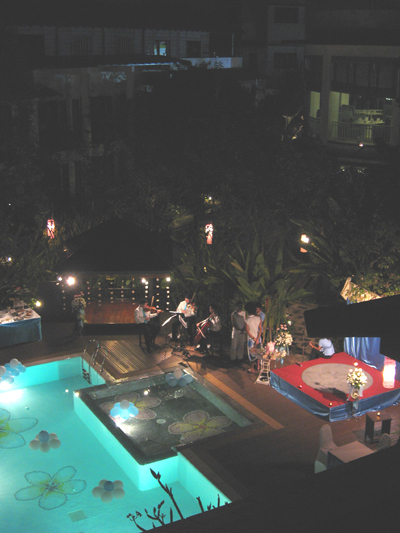 Sakkan performed Violin & Cello Duo Recital in 2010 at Imperial River House Hotel, Chiangrai and in 2011 at Goethe Institute, Bangkok. 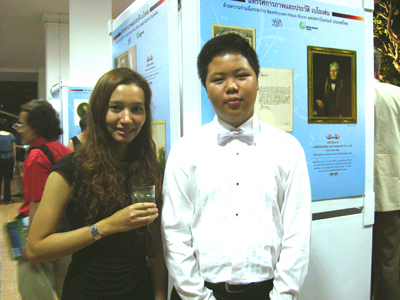 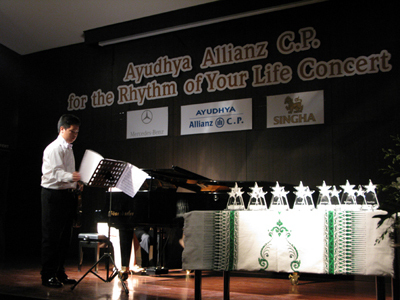 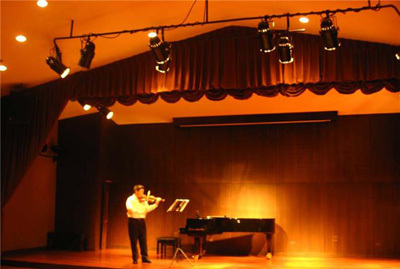 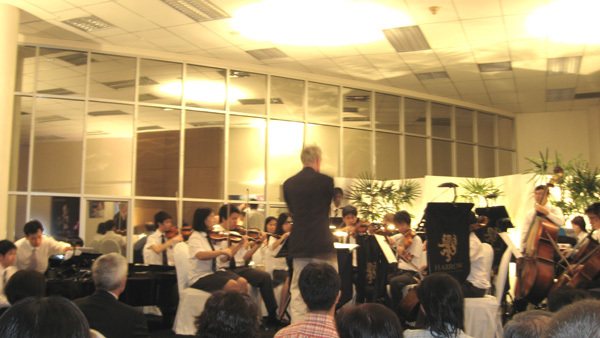 In 2012 he solo Bach & Pagannini, violin recital at Vichairat Auditorium, Chiangrai and performed Violin & Piano Duo Recital at Goethe Institute, Bangkok. 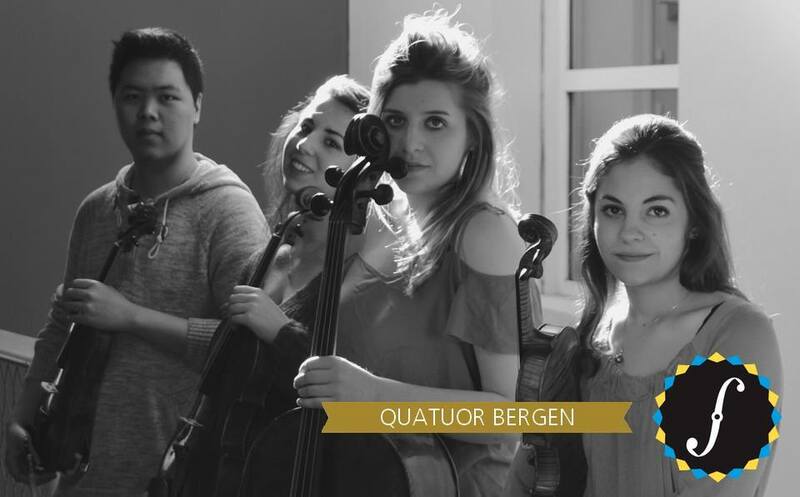 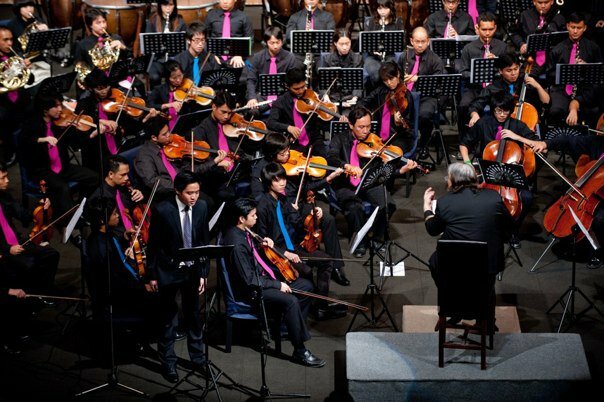 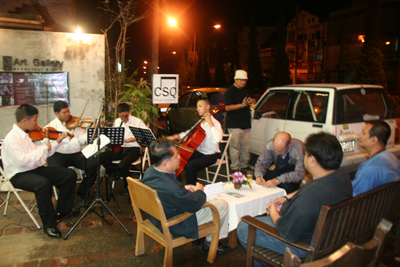 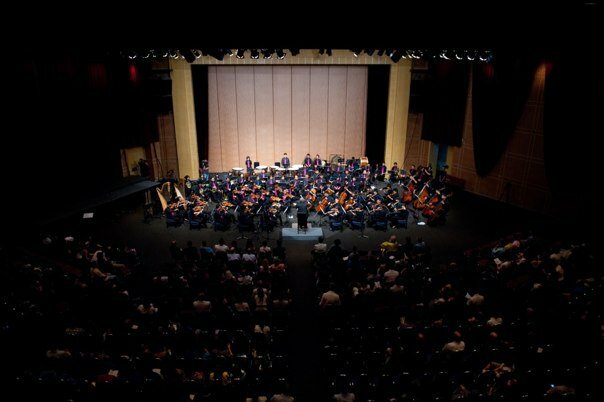 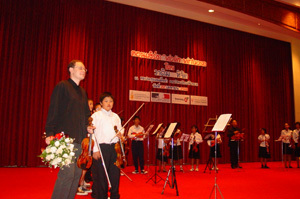 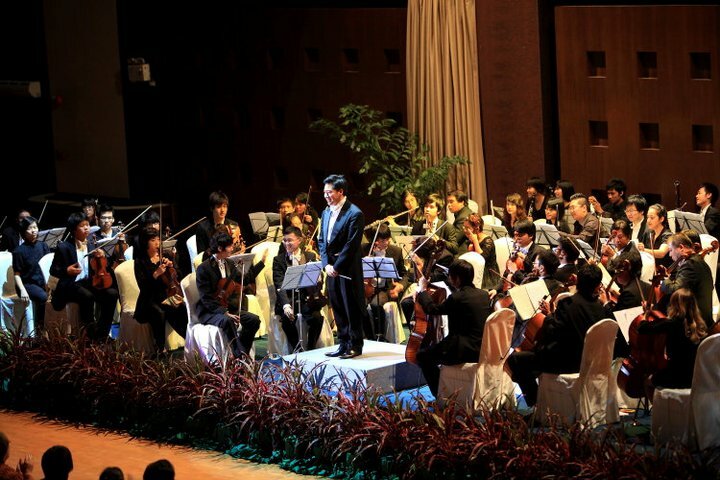 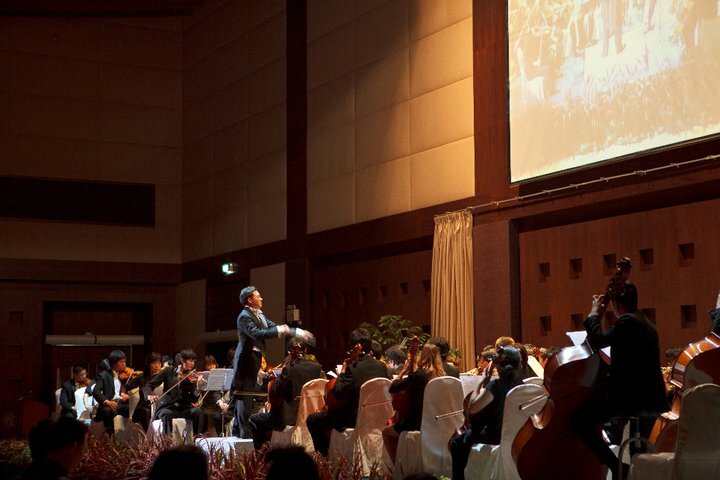 He has been a member of the Chiangrai Youth Orchestra, Chiangrai String Quartet, Northern Symphony Orchestra, Siam Sinfonietta, and a member of Bangkok Symphony Orchestra. 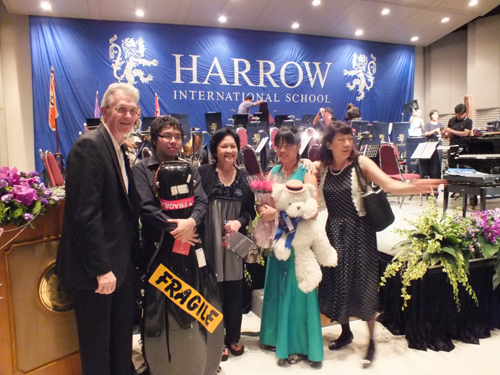 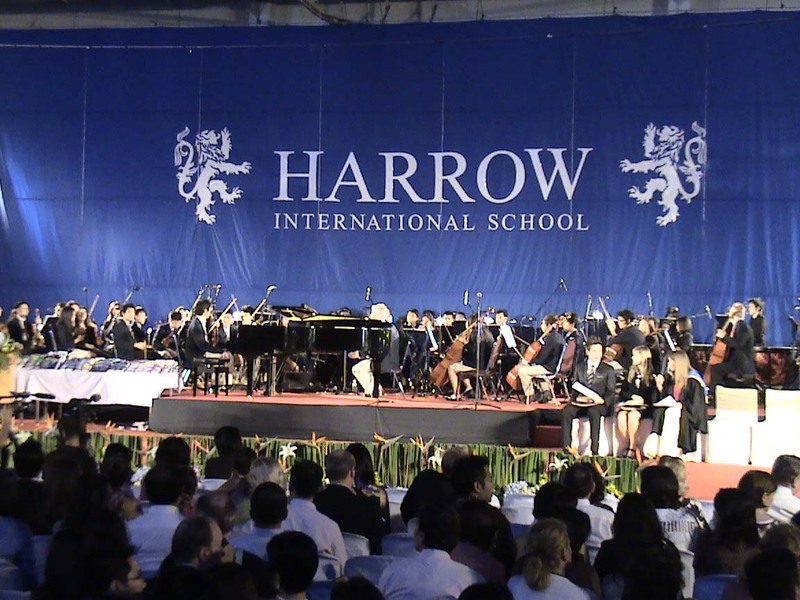 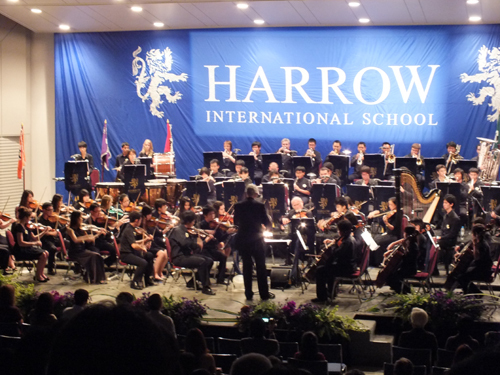 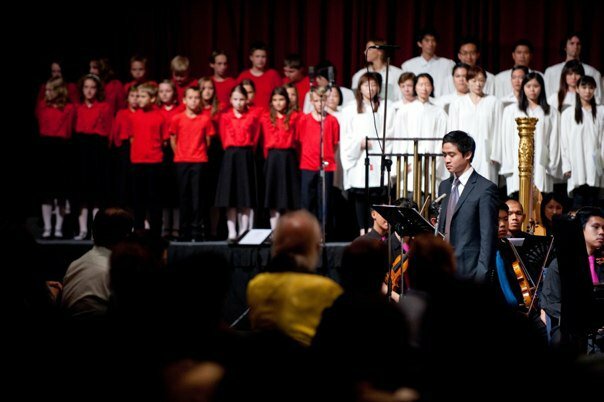 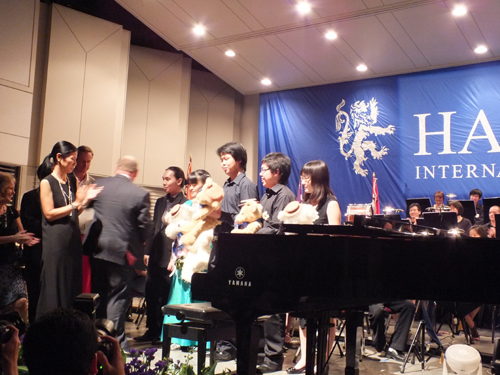 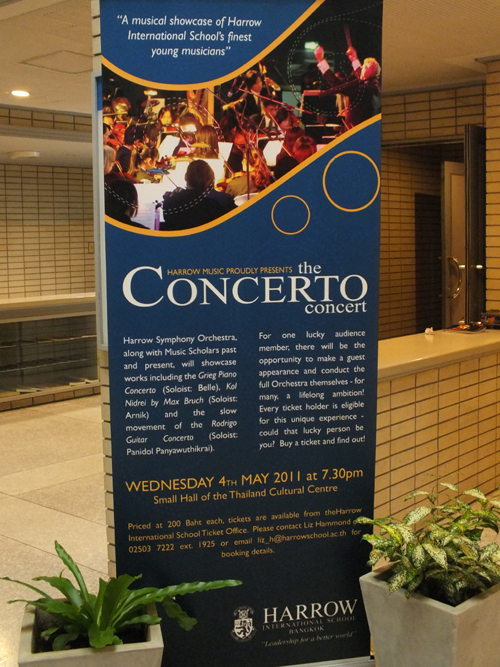 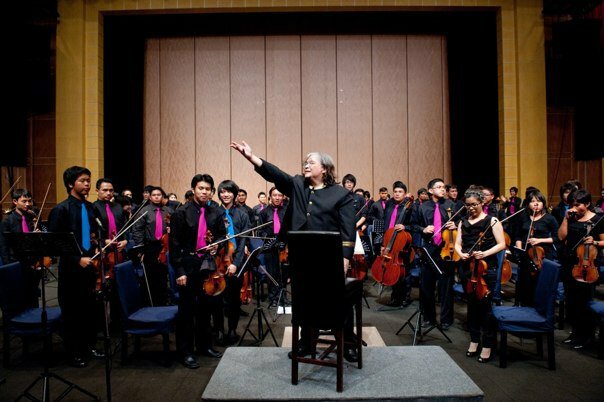 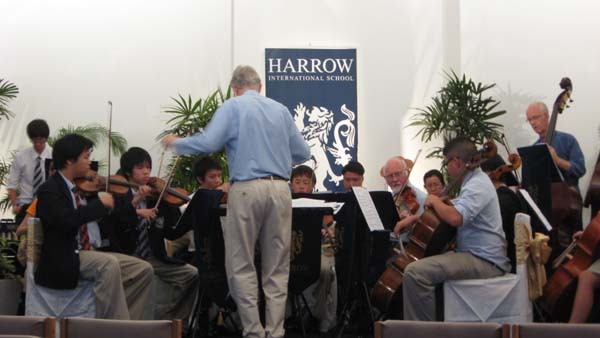 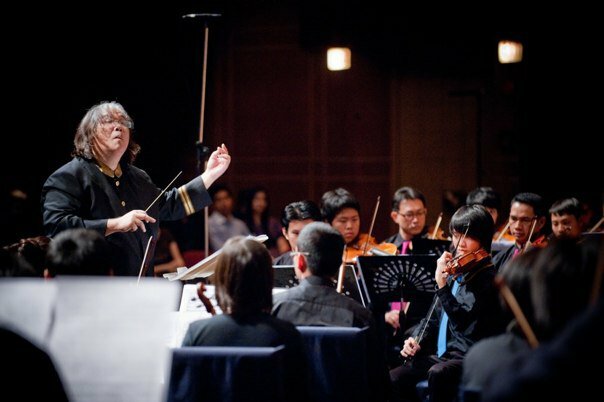 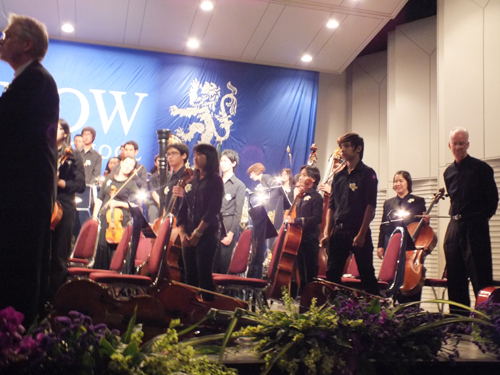 He has been the Concert Master of Northern Symphony Orchestra, and the Concert Master of Harrow International School Orchestra. 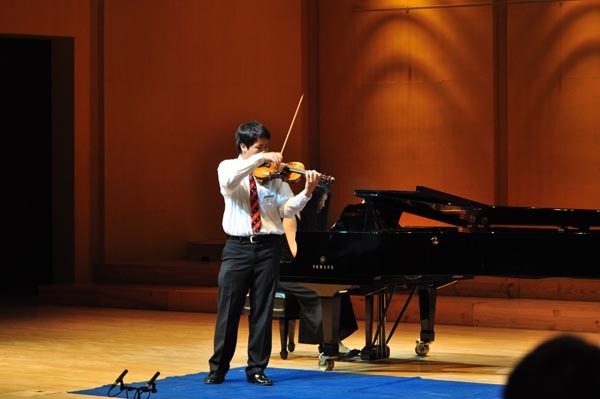 Sakan Graduated violin at Issy-les-Moulineaux Conservatory, Paris , France, that he got the first prize “1er PRIX I'Unanimit et Flicitations en Violon CERTIFICATDE RECOMPENSE 2012/2013” In 2015 He was accepted to study at conservatoire National Supérieur de Musique et de Danse de Paris , France and received scholarship from BoonRawd Brewery Co., Ltd. 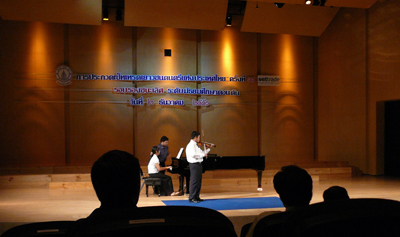 Program on Thai PBS Channel , 3 April 2010.